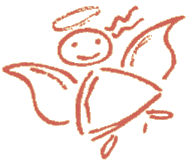 Oven Angels ® were the first oven cleaning company in Kent the South East. 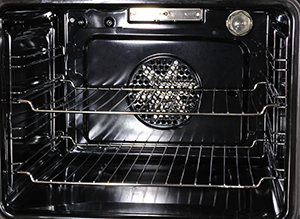 Oven Angels ® are oven cleaning professionals with over 16 year’s experience. They were opened in March 1998 by an ex-nurse keen to help homes and businesses achieve a clean, healthy environment in their kitchens. Their female team is completely dedicated to providing a reliable, trustworthy and professional service to domestic and commercial customers. 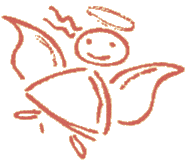 Whether you need oven cleaning in Sevenoaks, Staplehurst, Sandwich or anywhere else in the South East we can come to you.Oven Angels ® is a registered Trade Mark. An oven light that gleams! DIY oven cleaning is a messy, greasy, smelly job so why tackle it yourself? Oven Angels ® are professionals with over 16 year’s experience. We use products which are eco friendly, biodegradable and odourless. Our calling card is just the sparkle left behind! Ashford, Aylesford, Bromley, Catford, Chatham, Cranbrook, Gillingham, Greenwich, Hastings, Kings Hill, Larkfield, Lewisham, Leybourne, Maidstone, Rochester, Sevenoaks, Sittingbourne, Snodland, Tenterden, Tonbridge, Tunbridge Wells, West Malling.